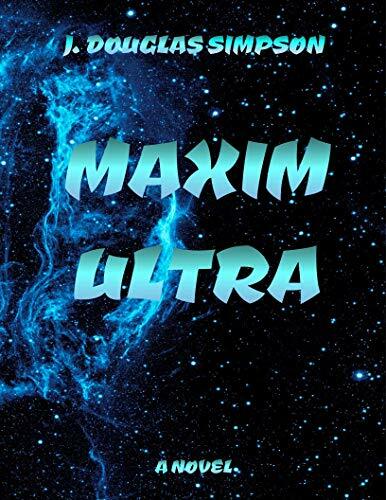 Meet Maxim Ultra. Interstellar adventurer. Independent Contractor. Convict. For the better part of three years, Max has been a prisoner on the planet Aval—the result of a job gone bad. He trusted the wrong people and lost his crew in the process. He is offered a chance at redemption by Matthias Glintock, a hard-nosed galactic lawman with an unorthodox style of doing things. Glintock believes Max is the only hope to stop Kalen Vandeir, a murderous psychopath who blames Max for his recent stint in prison. Max and Glintock enter into an uneasy alliance as they race against the clock to find not only Kalen, but also a mysterious artifact that has the potential to kill millions. All the while, Max tries to reconcile with his ex-girlfriend, duck his professional rival, and rebuild his life. Action and adventure await in Maxim Ultra! Both eBook and Paperback formats are AVAILABLE NOW at Amazon! 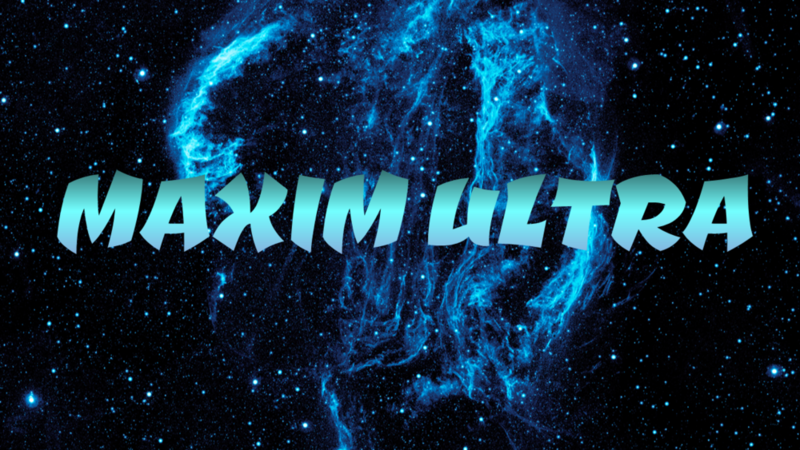 Want to get to know the cast of Maxim Ultra before you read the novel? Click on the photos below to go to each character’s short intro. The photos are of actors I would love to see cast in the roles if I ever have the privilege to have Maxim Ultra adapted into a film or TV series. Obviously, none of these actors are connected to the project in any way. They are just reference points for the characters’ appearances. Take a look!